Who does not want a "lit-from-within" glow on their face? Over the years, the humble highlighter has climbed up the ladder to take up a major place in our beauty stash. Along with foundation, mascara and lipstick, the highlighter has earned its holy grail status in our lives and become one of those makeup products you simply cannot go without! A little dusting of highlighter along the cheekbones, the bridge of your nose, along with your brow bone and in the inner corner of your eyes will leave you glowing under all the right light. A highlighter will give your makeup that finishing touch it requires. While you are thinking about stocking up on highlighters this Christmas, you can get confused between what to choose: cream, powder, liquid, or stick highlighters. 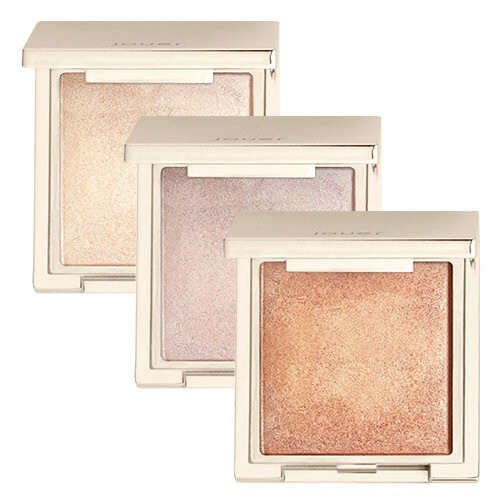 Here is a comprehensive list of the 15 best highlighters that will illuminate your skin. Before you get shopping, it's important to pick the right shade of highlighter for your skin. To pick the most natural shade, use this quick guide of highlighter makeup products for Christmas! Fair Skin: Pick a highlighter that's a blend of gold and silver. A light, silvery highlight with a slight warmth to it or even a pink highlighter will look great on your skin. Light - Medium: If your skin is bordering on the medium side, you can pick between a dull gold highlighter and a champagne pink highlighter. 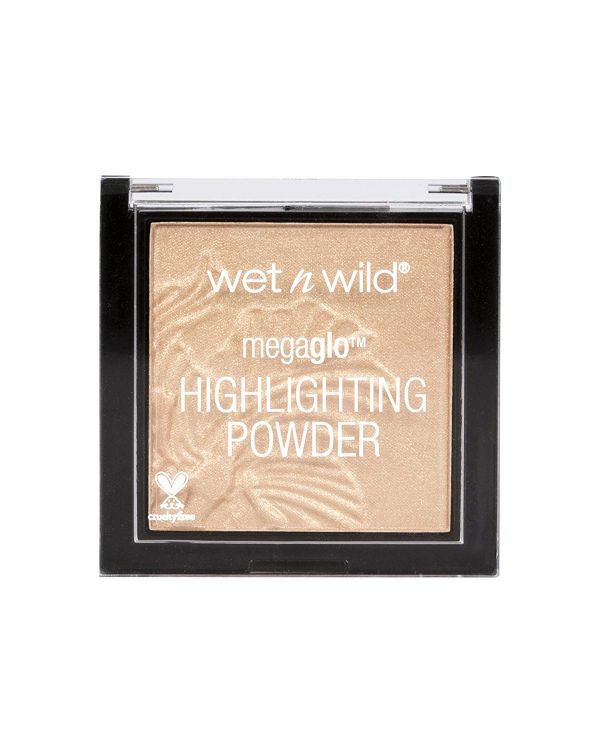 The Wet n Wild MegaGlo Highlighting Powder is a budget highlighter that has an ultra-pearly finish and is easily blendable. The composition of this highlighter is silky smooth and is highly pigmented. The Wet n Wild MegaGlo is available in four shades which makes matching it with your skin tone easier. Price: Rs.499. Buy it here. 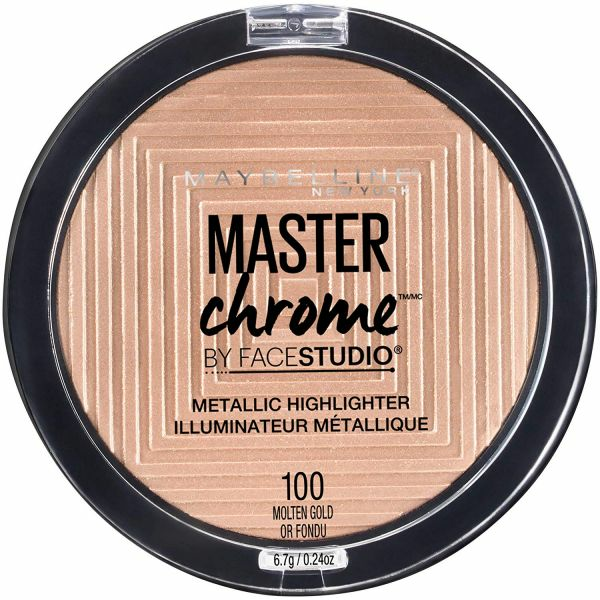 Yet another affordable highlighter is the Master Chrome Metallic Highlighter by Maybelline. It heats up your look with a warm metallic sheen and the soft formula makes it easy to apply and blend on your skin. The pigmentation is quite bold. Make sure that you start with a small amount and then build up if needed. Price: Rs.550. Buy it here. 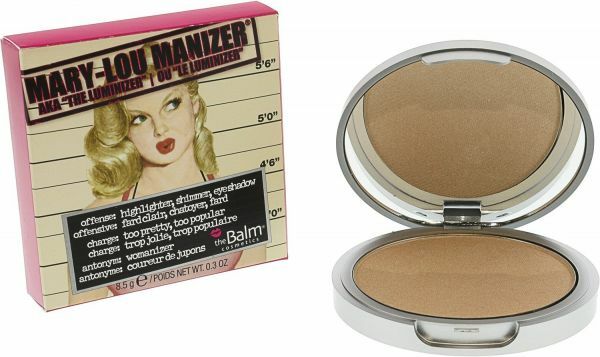 theBalm Mary-Lou Manizer highlighter is paraben free and talc free. The shadow and shimmer in this highlighter diffuse to give a soft glow to your face and illuminate your cheekbones. You can also use this highlighter as an eyeshadow to give that oomph to your eyelids. Price: Rs.1899. Buy it here. If you are looking for that perfect highlighter shade for your skin, fret not as the PAC baked highlighter comes in 12 shades. You can choose the shade that best suits your skin tone. It is highly pigmented and you can apply it either wet and dry. The Vitamin E in this highlighter will make your skin softer and your highlight will be the talk of the town. Price: Rs.850. Buy it here. 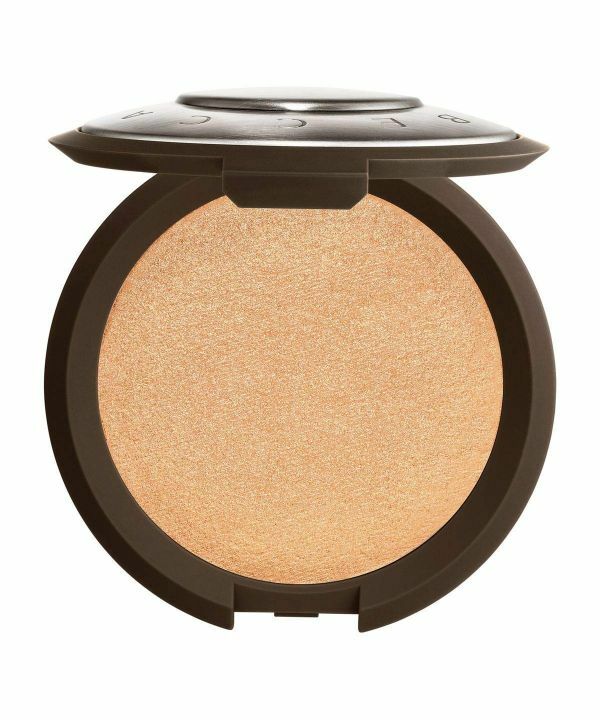 Although this costs more than the other highlighters, the Becca Shimmer Perfector Poured Highlighter won't disappoint. It is available in three different shades. It is a creamy highlighter that imparts a delicate, smooth and sophisticated glow to your skin. You can easily build this up to give your skin a beaming highlight that can be spotted from a mile away! Price: Rs.3380. Buy it here. 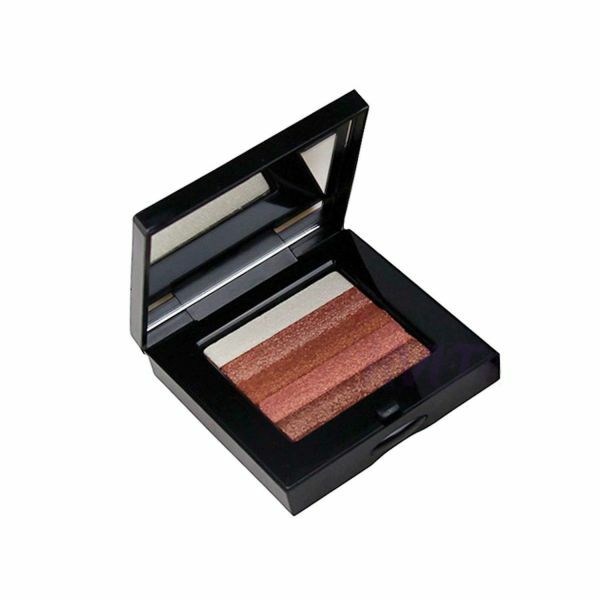 Bobbi Brown Shimmer Brick is one of the cult favourites. It is a classic highlighter that's now available in five different shades. You can use it as a highlighter, a blush and even as an eyeshadow. This highlighter has an ultra-fine shimmer that illuminates your skin perfectly. You can use one single shade or swirl your brush across the pan, either way, you're going to be left with an envious glow. Price: Rs.3350. Buy it here. 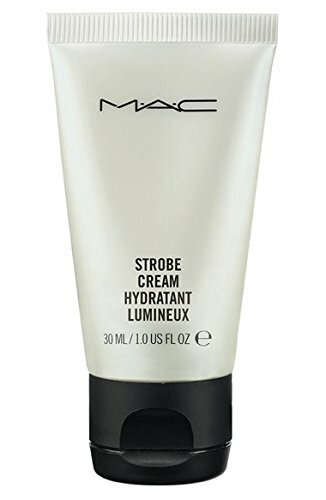 If you want to opt for an iridescent glow that comes from within, you should pick up the Strobe Cream from MAC. It helps your dull or flat skin look fresh and illuminated in an instant. You can use it alone on a no-makeup day or use it under foundation for an undetectable glow. Price: Rs.1090. Buy it here. 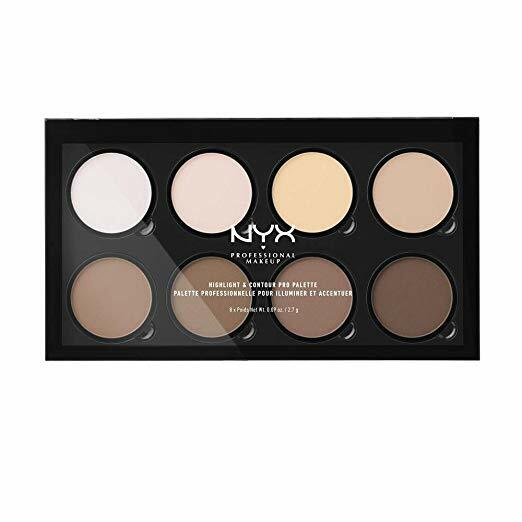 Each palette of NYX Professional Makeup Highlight and Contour Pro Palette consists of eight different highlighter and contour shades that you can mix and match to find your perfect highlighter. Use the contour shades in the palette to define and sculpt your face further so that the highlighter can get a chance to pop! Price: Rs.2000. Buy it here. The Jouer's Powder Highlighter comes in seven different shades. 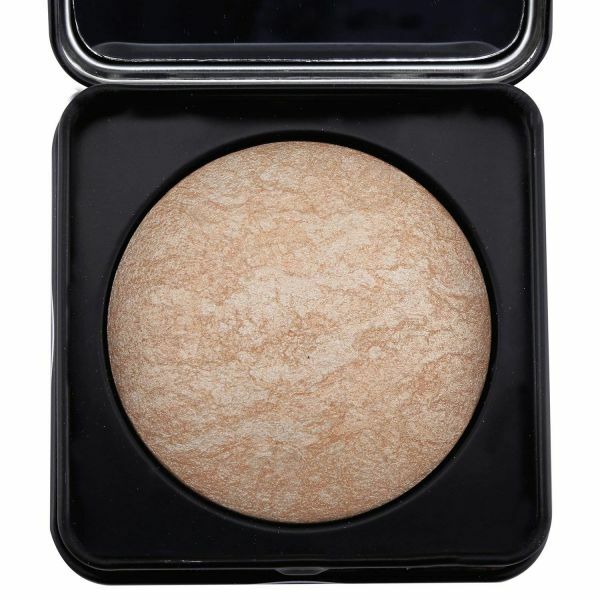 It is a creamy, ultra-soft and powder highlighter that's going to leave your skin glowing. Depending on how much you use, you can use it as a blush topper, a highlighter and even an eyeshadow. The buildable powder gives your skin the most gorgeous glow. The shade Citrine is perfect for most Indian skin tones. Price: Rs.1786. Buy it here. If a blinding highlighter is something that you seek, look no further. 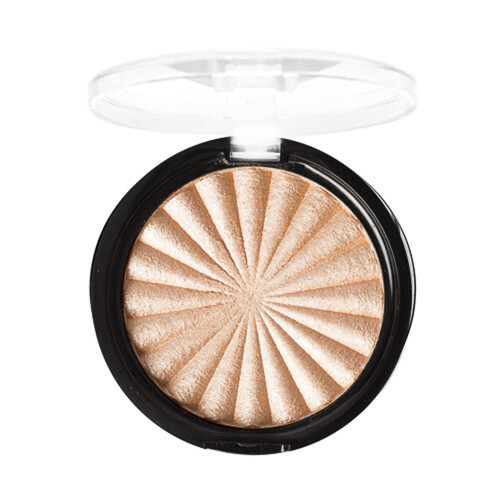 The Rodeo Drive highlighter from Ofra is the answer to all your highlighter questions. It's a versatile gold shade that's universally flattering on most skin tones. It is super pigmented, creamy and easily blendable! Price: Rs.3643. Buy it here. Who doesn’t love chubby cheeks? Especially when they come highlighted with a soft, natural sheen! 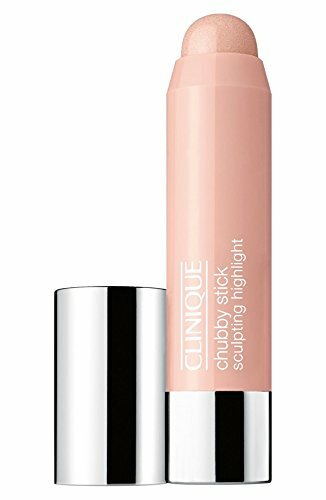 This cream highlighter stick comes with the details of light-reflecting optics that will bring your best features forward, and will make sure that you will turn a lot of heads this Christmas! Price: Rs. 1,890. Buy it here. We’re absolutely in love with this face highlighter, and you will too! 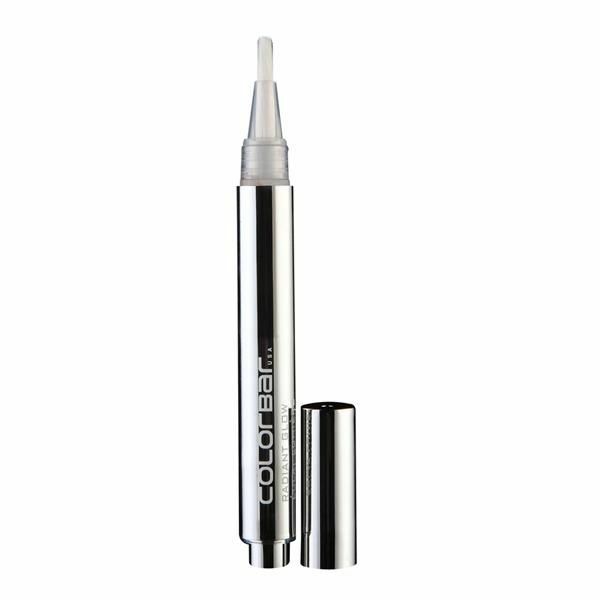 It comes in a pen-based format for an easy application, all you need to do is to press the button at the end of the pen to get a continuous supply of highlighter liquid! Not only does it enhance makeup, but it also brightens the skin to give your face a natural glow! Price: Rs. 525. Buy it here. One of the best reasons behind why this highlighter made it to our list of favourites is that it is entirely vegan, and is manufactured after cruelty-free testing! I addition to this, this highlighter comes in two shades that you can either use solo or mix and blend for the perfect, sculpted look. Talk about getting the best of both worlds, eh? Price: Rs. 650. Buy it here. 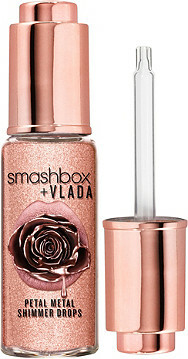 This liquid shimmer by Smashbox not only gives a shimmering highlight to your face, but it also acts as sparkle topper for lips that’s absolutely weightless. This highlighter is so awesome that makeup artist Vlada has even dubbed it as “drops of heaven!” Not only does it instantly adds glitz to your look, but it also makes your skin look like its lit from within! Price: Rs. 2,065. Buy it here. 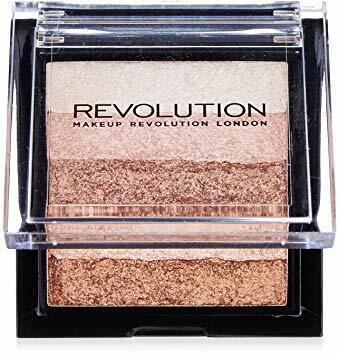 This highlighter palette takes inspiration from Huda Kattan’s famous hack of layering powder highlighter with oil to amplify the glow, and it now comes in a pre-packaged formula! In addition to this, the infusion of light-catching pressed pearls instantly give you a 3D radiance that’s sculpted to perfection! Get ready to make heads turn with this highlighter that comes in loose powder format! It helps you strategically enhance specific parts of your face, thus giving it the ultimate iridescent glow! So, what are you waiting for? Go ahead and go all drop-dead-gorgeous! Now that you know all about the highlighter makeup products for Christmas, what are you waiting for?